Different journals use different citations styles for citing references. You should remember that every citation format has its specific rules which you must follow. The most popular formatting styles are APA, MLA, Chicago, and Harvard but there are many more. In addition, some journals have a formatting style of their own. So when publishing your article in a journal, you have to follow their formatting requirements. You should be able to easily find formatting manuals online, just be sure to pay attention to the edition. Although format requirements vary greatly, there are several basic rules you should follow. The most necessary requirements are listed below. In the body of your paper (introduction and body paragraphs mostly), you will use the information you have found in outside sources when you were conducting the research. Citing this information is obligatory. If you don’t want your paper to be considered as plagiarism, you must include in-text citations following all the ideas, arguments, facts, and statistical data you borrow from other articles or books. There are two basic ways of citing – parenthetically or using footnotes. It’s better to avoid direct quotes when possible and paraphrase the information you consider relevant to the topic of your discussion. So, you include the information stated in your own words and add the in-text citation with the reference to the outside source at the end of the sentence. Usually, you have to refer to a source by the author’s last name and publication date, for example: Hojkins 2007. 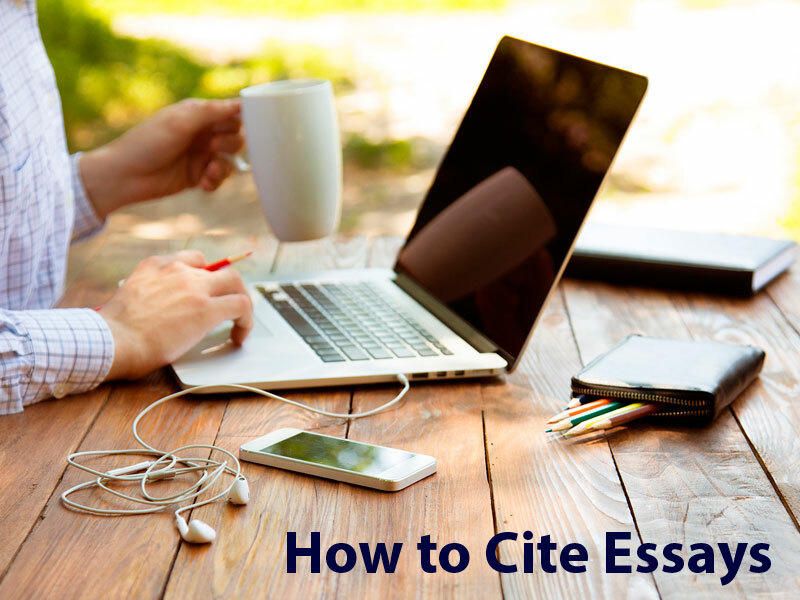 You will include a complete citation on the Works Cited page. Citing a book, you have to include the author’s (or editor’s) last name, year of publication, and page number, like here: Bumwards 1847:308. If the source has two or three authors, you have to include last names of each of them (Poivre and Calamar). You have to check with your style requirements, but in most cases, when there are more than three authors, you will use “at al.” after the first author. On the Works Cited page, you will include either all authors’ names or the same abbreviation. If you need to cite more than one article, include the citations to each of them separating the sources with semicolon (Hojkins 2007; Bumwards 1847). If the author of the article is unknown, you can either cite it by its name or include “Anon.” instead of the author’s name.